August and September are always busy gathering the hills to select the sheep for stock and sale. 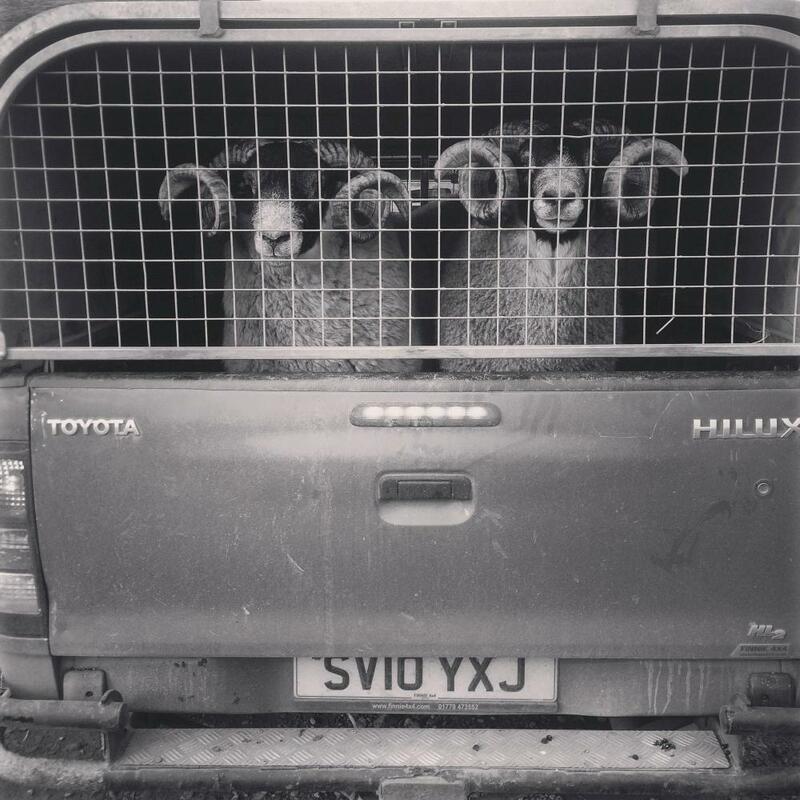 Nearly all our male lambs are sold finished i.e. ready for the meat market which shows what good grazing there is to be had on the wild hill pastures of the Pentlands! 60 lambs fill the sheep trailer and they're shipped off to the market in Stirling (United Auctions or the Caledonian) with 900 lambs to sell, that's a lot of trips clocked. 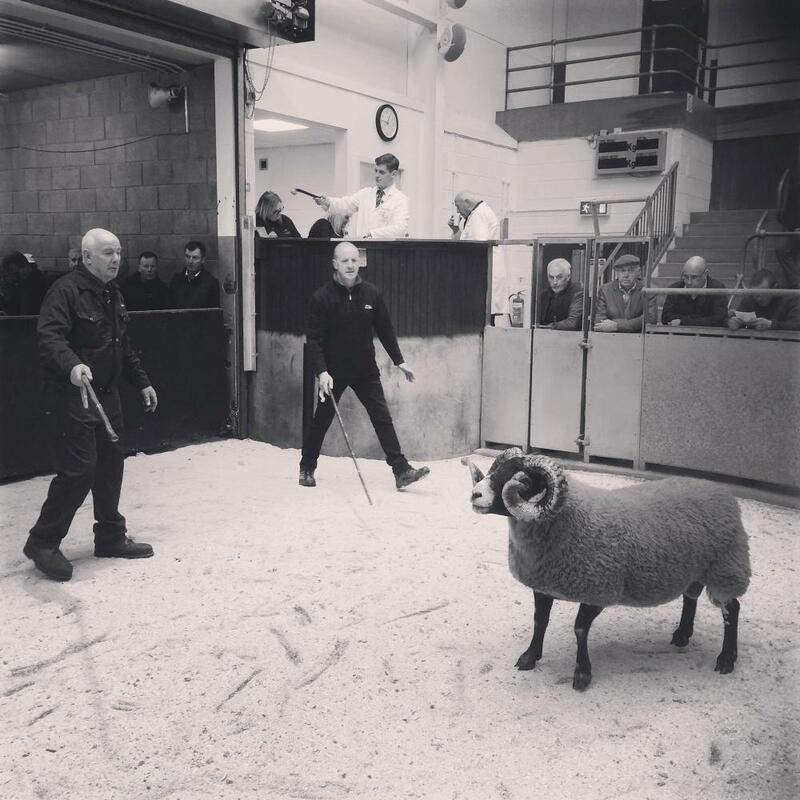 The remaining smaller lambs are sold "store" to lowland farmers where they will do some more growing. Then it's the turn of the old ewes, who aged 5 years old, have had enough of hill life and go to the lowlands to begin a new career! 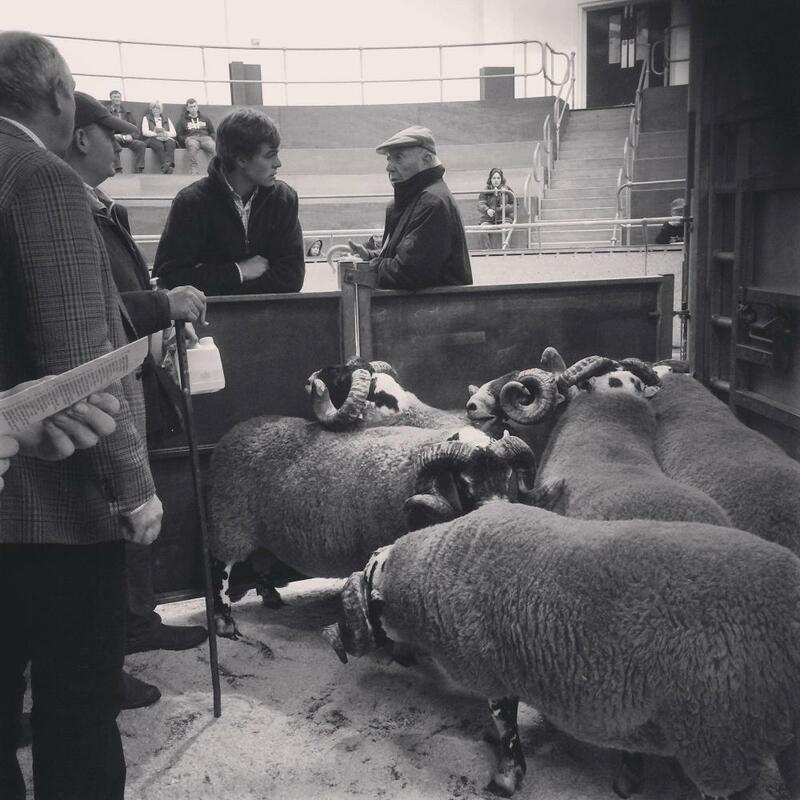 Within the UK, there operates a tiered breeding system to ensure the supply of prime lamb. This system starts with upland breeds such as Blackface to introduce hardiness and good mothering abilities. 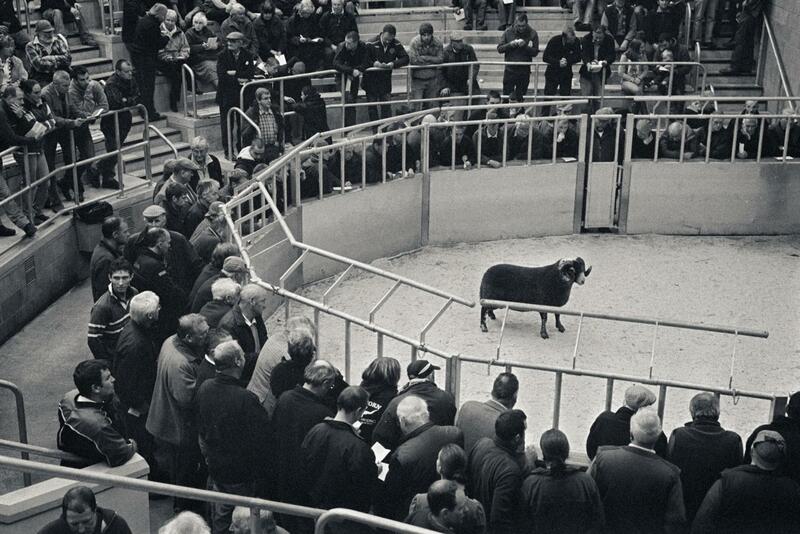 Once the upland sheep are sold to lower farms for breeding, they are crossed with other breeds (e.g. Bluefaced Leicester) for increased yields of wool and meat. This system has been perfected over hundreds of years and is the envy of much of the world. So, from October onwards, we're down to our winter stocking numbers and each ewe has one and a half football pitches of hill grazing to herself to keep her going in the winter. Apart from keeping the sheep in good health, it's of great importance to keep the heather moorland in good condition and avoid over grazing which would be detrimental to the sheep and wild creatures such as golden plovers, grouse and mountain hares that share the hill pastures. 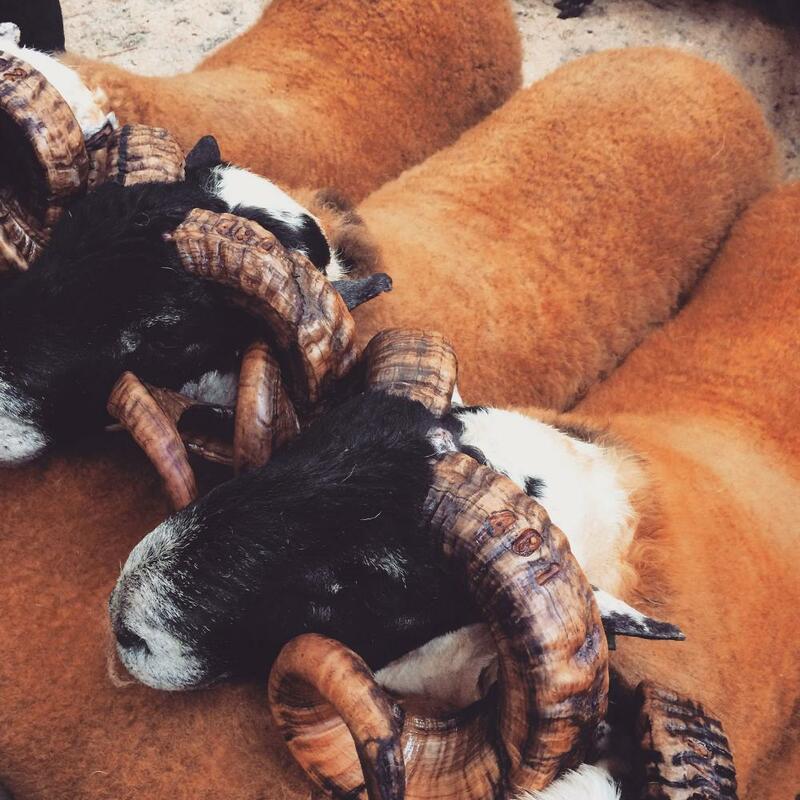 The next job is to select some new rams or tups for breeding. We’ve opted for performance recorded animals over the last few years to guarantee improvements (such as mothering abilities and live weight gain) in our flock. We’ll see how it goes!